While all kinds of fishing is good in the Bahamas throughout the year, it is the elusive Bonefish that is our year-round resident and thus one of the biggest attractions for fishing enthusiasts from all over the world. 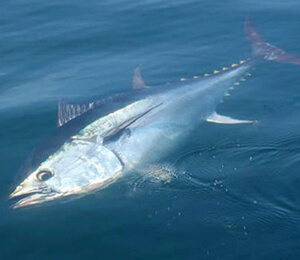 Bonefishing, simply put, is the most famous of all Bahamas fishing. And there are several reasons for this. 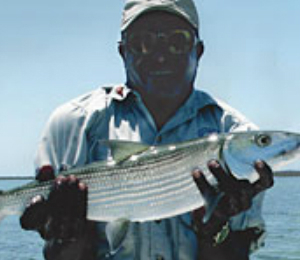 First off, the Bahamas flats and shallower waters are teeming with bonefish! These guys can almost be a mascot for the islands of the Bahamas. The second reason Bonefishing in the Bahamas is so popular is that bonefishing itself is one awesome sport! 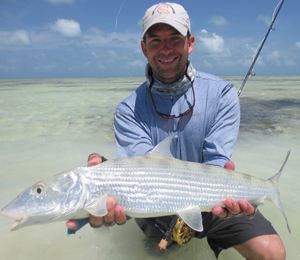 The bonefish is a slick, sleek, and stealthy fish that has been nicknamed the “silver ghost.” Catching a bonefish is no simple matter. In fact, there is no other type of fishing quite like bonefishing. And since there is no other fishing like bonefishing, there is no better place to do it than a place that has the world’s best bonefishing guides. When you go bonefishing in the Bahamas with one of our guides, you will be in the hands of one of the world’s finest and most experienced bonefishers. It takes decades of experience to really master the skill of bonefishing, and with just one day on our bonefish charters, you will start to learn the skill. Our captains, such as Simon in Nassau and Folley & Sons in Freeport, are legendary in these parts. They have been featured on international television programs and travel guides, enhancing their reputation and prestige in these parts. And once you join one of these captains and their team for a bonefishing excursion, you will understand why they represent bonefishing in the Bahamas. It is extremely exciting and extremely rewarding to learn how to bonefish, and we are proud to be able to bring this awesome sport to our guests. While the Bahamas are awesome for both Bahamas offshore fishing and light tackle fishing, bonefishing is where we truly shine! 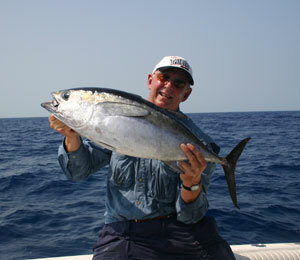 Bonefishing all over the Bahamas is great and Captain Phil is your guy for bonefishing in Freeport! Captain Phil and his colleage Captain Mel are two of the most renowned and well-respected bonefishing experts in the Bahamas. If you have ever wanted to experience Bahamas bonefishing, then look no further! Captain Folley and his hand-selected team of Freeport bonefishing guides run trips every day out to the flats on the West End of Grand Bahama Island. 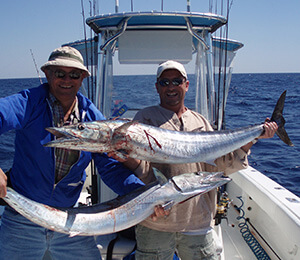 Everything you need for a successful Freeport bonefishing trip is provided to you, including the expertise and knowledge of these highly experienced bonefishing captains.